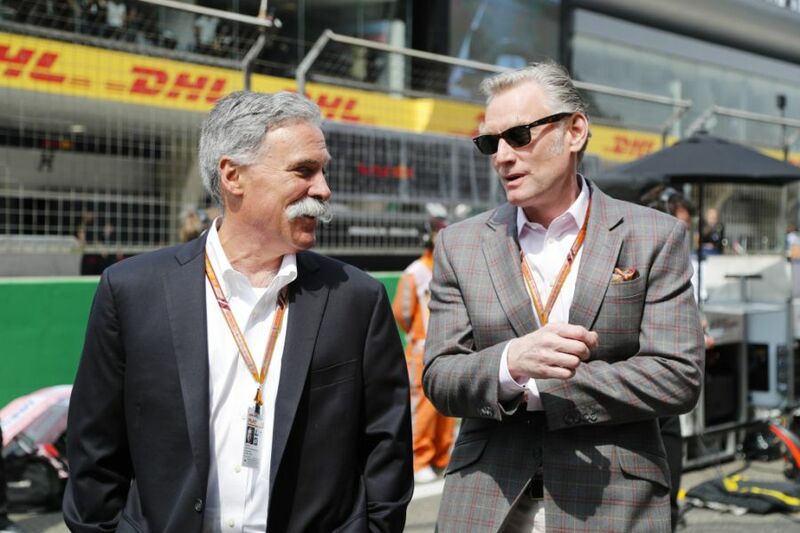 Liberty Media's reign over Formula 1 has suffered another damaging blow after losing a rights deal in the Middle East and North Africa (MENA) with broadcast giants beIN Sports. According to analysts the deal made up as much as 7 per cent of all of F1's broadcast revenue. BeIN has walked away from F1 over a lack of action taken over piracy in the region, particularly by the Saudi-based beoutQ. 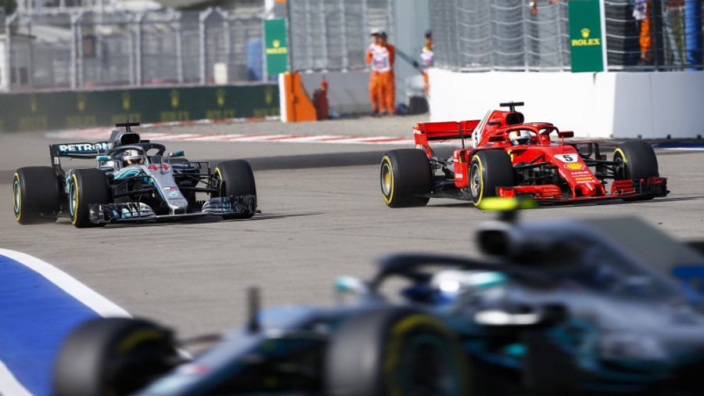 Pirated sports overage has been an issue for broadcasters for some time, especially in football, and the issue is not uncommon in F1 circles. Liberty released a statement in June after it became apparent that beoutQ had started airing races for free, saying: "Formula 1 takes intellectual property infringement of this nature extremely seriously, we are looking in to the issue and those that are involved and will take appropriate action." However, it appears F1 bosses have not done enough to shut down beoutQ's ability to air F1 races, prompting beIN to walk away. Tom Keaveny, beIN Media Group's managing director said: "A rights holder's stance on beoutQ's piracy - in other words, whether they're taking legal action, making a public stand, and doing everything within their power to combat the industrial-scale theft of their rights - is a critical factor that we now consider when bidding. "We pay enormous amounts for media rights, but the natural consequence of Saudi Arabia's piracy is that those rights cannot be protected so we will pay less for those rights in the future – in particular to the rights holders who pay only lip service to combatting BeoutQ. "We have been warning of the very real commercial consequences of BeoutQ's theft of world sport and entertainment for almost two years now – yet the piracy continues with impunity every day and represents an existential threat to the economic model of the sports and entertainment industry." According to Ampere Analysis, beIN's deal was worth between $30million-$40million a year between 2014 and 2019. Richard Broughton from Ampere Analysis told Bloomberg: "Gulf operators are under intense pressure at the moment from piracy and poor consumer receptiveness to paying high monthly fees for content." Bloomberg quotes an F1 spokesperson as claiming that a new deal is being put in place, but it remains to be seen if it will come close to the huge sums paid by beIN. MORE: What is BeoutQ, and why are F1 desperate to shut them down?